The UK and the US state of Michigan, home to America’s 'Motor City', Detroit, are to work together on the development of autonomous vehicles. The news comes after it was revealed that Michigan Governor, Rick Snyder, and UK business minister, Richard Harrington, signed a memorandum of understanding, pledging a close working relationship as new rules and technologies for self-driving cars emerge. Cars now already can park by themselves, follow the car ahead and even change lanes autonomously. Just in a few years we might see one step further and have cars drive completely autonomously. Snyder said by working together Michigan and the UK could share “test facilities, protocols and learning experiences”. Governor Snyder added there had never, in his opinion, been “a more transformational time for the auto industry”, and rightly so. The research and development of autonomous cars will revolutionise the automotive industry. For the UK’s part, Transport Secretary, Chris Grayling, announced at the end of last year that self-driving cars will be on the road by 2021, while the Government recently confirmed a three-year investigation into whether driving laws would need to be changed for autonomous cars. And it surely does have to change, in quite a big way. It's not necessarily for the autonomous cars alone, but rather the combination of autonomous cars and regular driver cars too, and making a system to accommodate for both. 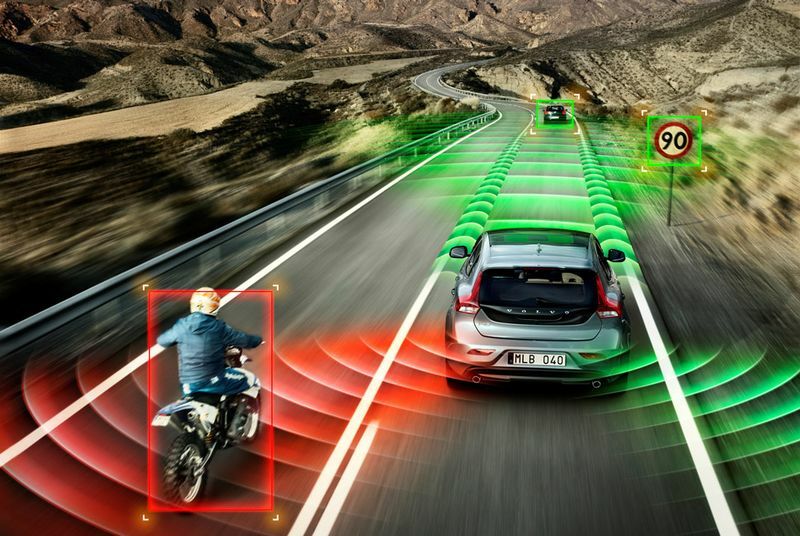 The Government intends for the UK to be at the forefront of autonomous vehicles, spearheaded by academic locations such as the University of Warwick, together with car makers like Jaguar Land Rover and the Government’s own Centre for Connected and Autonomous Vehicles. Meanwhile, the Automated and Electric Vehicles Bill, which will provide the necessary legislation to pave the way for self-driving cars, is making its way through Parliament.